I know Memorial Day has come and gone, but you know what? We still have an entire summer of cookouts ahead of us. It’s Grammy Day, and that means staying home and texting snarky fashion comments with Holly & John. We will whip up something fun to munch while watching, but it is not our biggest food day of the year. What’s the biggest food day, you ask? The Walkers Are Back! Braaaaaainsss! Eek, eek and more eek! I cannot wait for Sunday so I can see what’s going on with Rick, Shane, Laurie and the rest of the post apocalyptic gang on The Walking Dead. There are two hotspots in town set up for viewing. Eric and I bought a Flip camera a few weeks ago with the hopes of making some fun videos. I would like to share our first offering. Chef Jeffrey Gardner of South City Kitchen and Food Network’s Chopped, came by to teach me how to cook in a tajine. The tajine was sent to me by our friends at Beka. If you are anything like me, you are very excited about the royal wedding coming up in April. I remember watching the wedding of Charles and Diana and I am no less thrilled to witness the upcoming nuptials of William and Kate. I have a sneak peek into their world today! I have decided to add another dimension to the blog and do some cooking videos. It was my extreme pleasure to welcome Chef Jeffrey Gardner from South City Kitchen to our home Sunday for some kitchen fun. My friend Kate in NYC has some great ideas for some award winning cocktails just in time for Oscar night this Sunday. How are you spending the evening? This is like the Super Bowl to me. 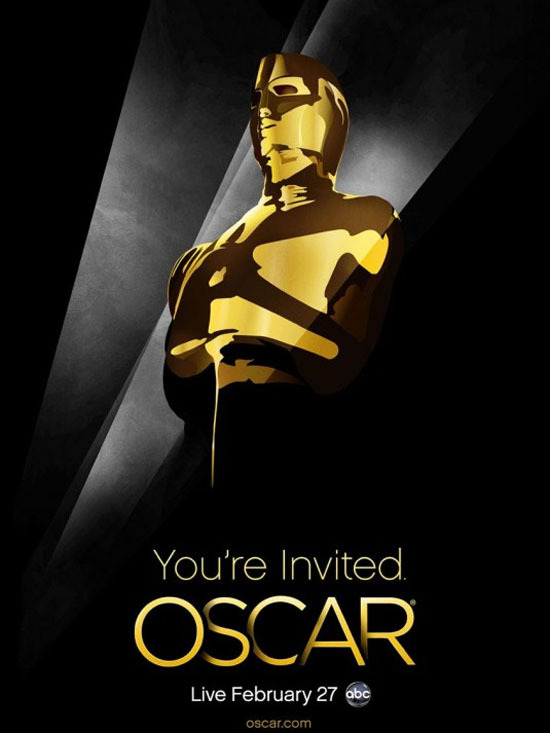 I love everything about Oscar day – the preshow, the red carpet, the show. I’ll be watching, will you? Time to make the cocktails! Come on in! Ok, I’m all refreshed after taking the day after Super Bowl to tidy up and plan what I am going to do with the leftovers. I thought you might enjoy seeing how we celebrated.